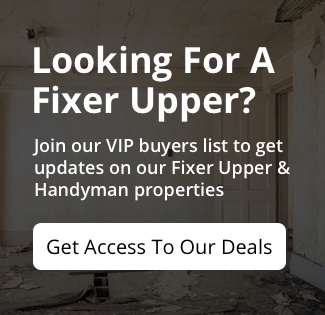 The Right House in Northern Kentucky and Greater Cincinnati - Know When You've Found It! Home shopping can be both exciting and stressful. You will likely view many homes, and you will find pros and cons with every one you see. So how do you go about making the right decision? How do you know when you have found the right house in Northern Kentucky and Greater Cincinnati? In our latest post, we will help you consider some key factors to finding the perfect home. While a buyers agent can help you navigate the home buying process, we recommend doing as much research as possible on your own. You don’t want to find yourself stuck with an agent, or looking at only one type of property. Consider your multiple purchasing options before deciding on a property to buy in Northern Kentucky and Greater Cincinnati. If you are on a quest to find the right Northern Kentucky and Greater Cincinnati house, you will leave no stone unturned. You will consider properties on the MLS as well as off-market properties that aren’t always available to the general public. 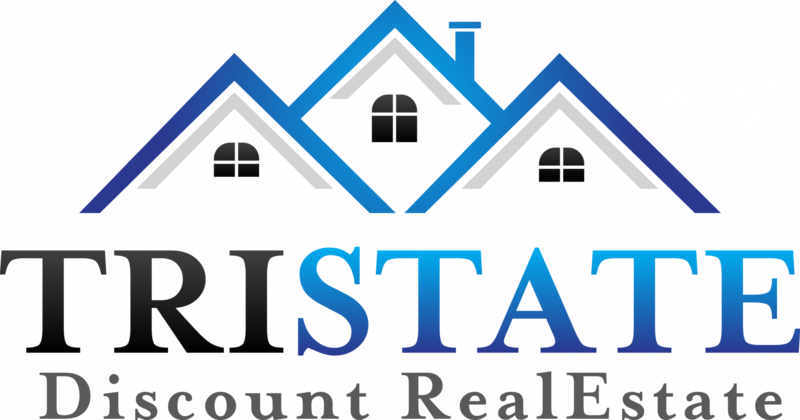 Working with a company such as TRI-STATE DISCOUNT REAL ESTATE will help you to find these off-market properties that can ultimately be excellent Northern Kentucky and Greater Cincinnati investments.